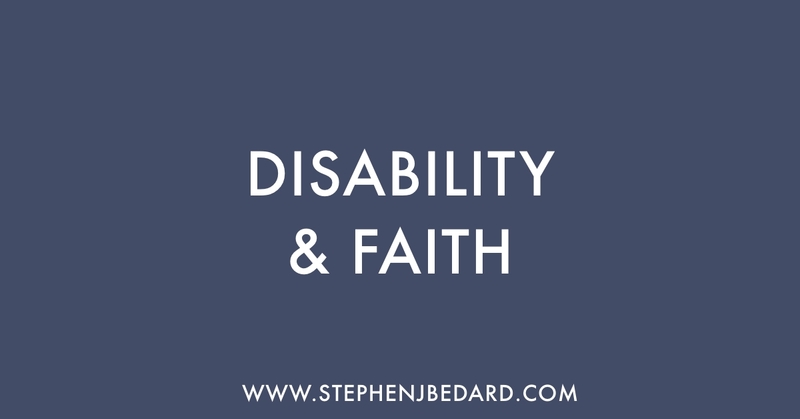 One of the most important issues for me is to make sure that people with disabilities are welcomed into our churches. 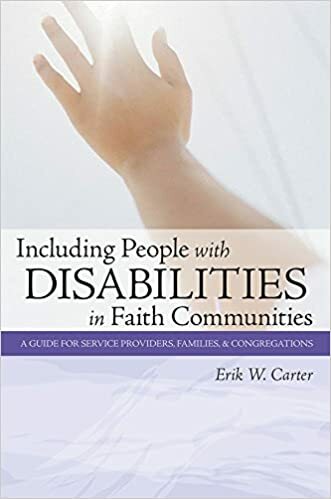 One person who has done a lot of work in this area is Erik Carter, author of Including People With Disabilities in Faith Communities. There are two things that I want you to know about this book. The first is that it is aimed at faith communities in general and not one particular religious tradition. Many of the examples are from churches, but that is more because there are more churches than synagogues or mosques in North America. The principles found in this book are applicable for any faith group and Carter goes out of his way to be inclusive in his language. The second is that this book is extremely practical. 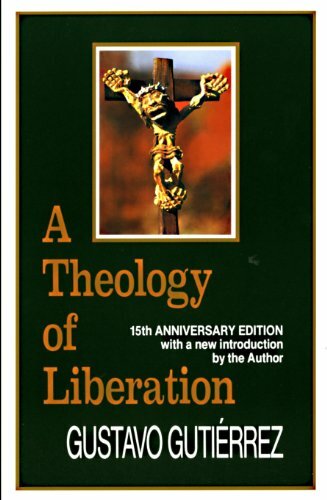 This is not the book for deep theological reflection. 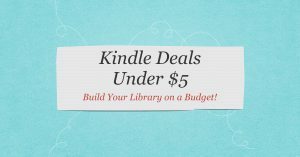 It is based on solid research and is meant to be a hands on resource. 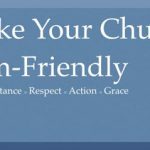 It is full of charts and templates that will help faith communities get right to the heart of the matter. To be honest, this is probably the most useful book on including people with disabilities. Faith communities will find plenty of ideas and resources. The hardest part will be to decide what area to start working on first. 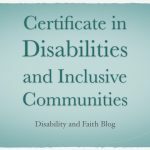 If you are faith community looking to include people with disabilities, this is the book for you.